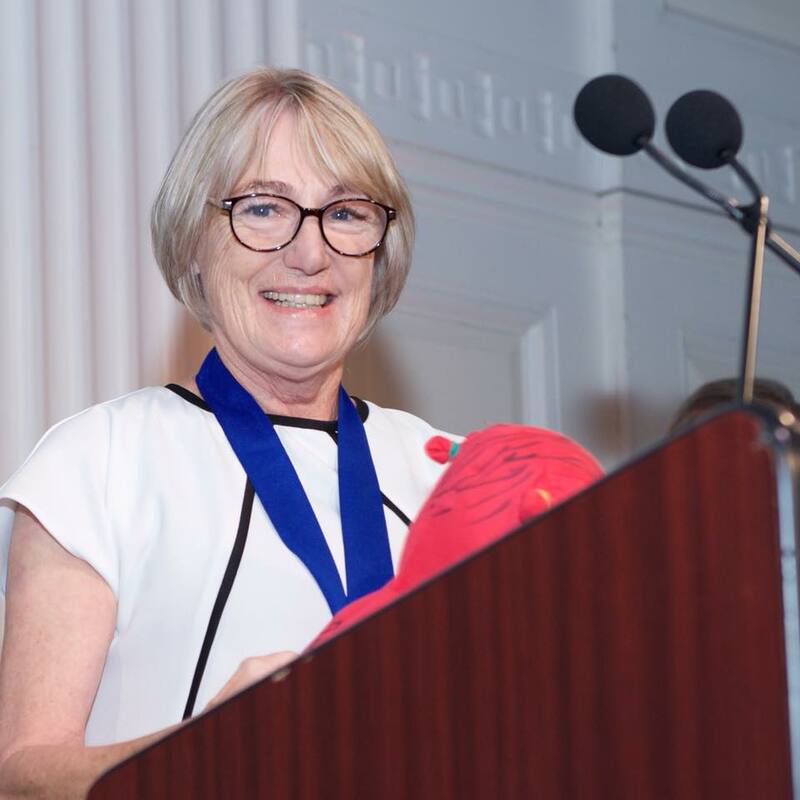 Jackie Branfield collected the 2017 Protection Award for advocacy from World of Children in New York earlier this year. Congratulations to our 2017 Protection Award winner Jackie Branfield! The Protection Award recognizes an individual who has made significant contributions to children through anti-trafficking and anti-slavery intervention, rescue and rehabilitation, and protection from abuse. Protection Award Honorees are visionary leaders who run sustainable, high-impact programs for children focused on protecting them from any and all forms of trafficking (sexual, forced labor, child soldiers, etc.) and slavery (indentured servitude and other forms of exploitation). He or she has recorded and continues to record extraordinary achievements in helping children be safe and free. These courageous leaders are dedicated to making a difference for children who need help, regardless of political, religious or geographic boundaries. Since 1998, World of Children has dedicated over $11.5 million in cash grants and program support to more than 100 Honorees who are the driving force behind programs serving children worldwide. Through our Honorees, we estimate that we have touched the lives of 30,000,000 children. Because of generous supporters like you, children around the world have been rescued, rehabilitated, educated, given counseling and received urgent medical care, to name a few, for a variety of issues and circumstances. Learn more about a handful of the many children whose lives we’ve touched together below.